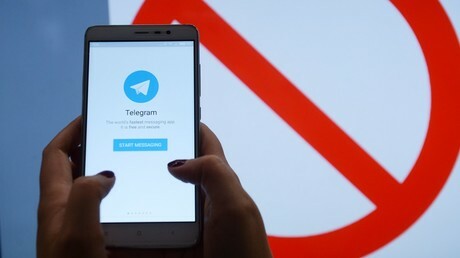 Russia's telecom watchdog has reiterated its willingness to consider lifting a ban on popular messaging app Telegram if it agrees to follow a court order to give access to the content of its encrypted messages. The company “never denied that the authorities have a right and even an obligation to fight terrorism. On the contrary, we suggested the only civilized way to do it – a court order in exchange for a disclosure. A disclosure not of the content of the messages even, but only of an IP address or a telephone number. The balance must be found between national security and privacy,” Pavel Chikov said in an interview to the Durov code program. RKN started enforcing the ban of Telegram in Russia in mid-April, leading to disruptions of the service. 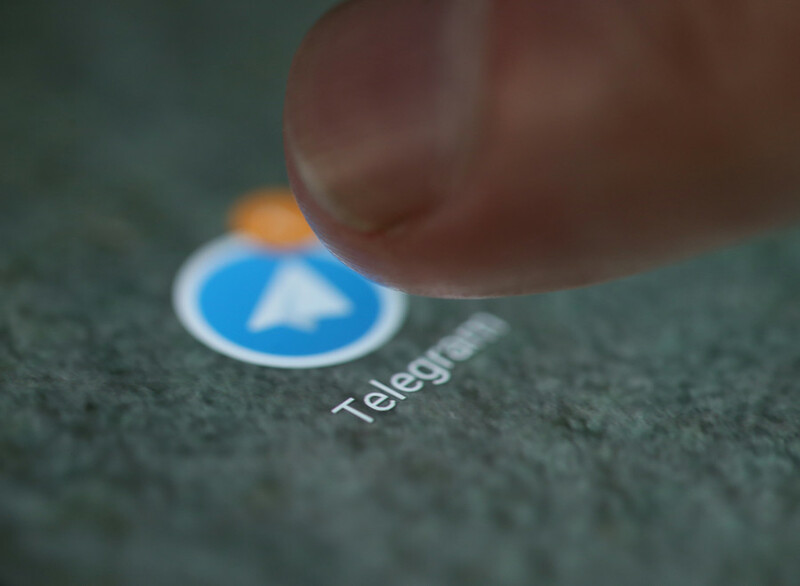 Telegram responded by rerouting its traffic through third-party servers, which prompted the watchdog to start mass blocking of IP addresses, which belonged to companies such as Google and Amazon. The digital battle caused disruptions of other services relying on the tech giants’ infrastructure. Telegram and other messaging services with end-to-end encryption have been criticized in various countries for enabling criminals and terrorists to hide their communications from law enforcement. The services insist that the protection of privacy of communications they offer to law-abiding citizens is a public good which outweighs the obstacles it creates for authorities.